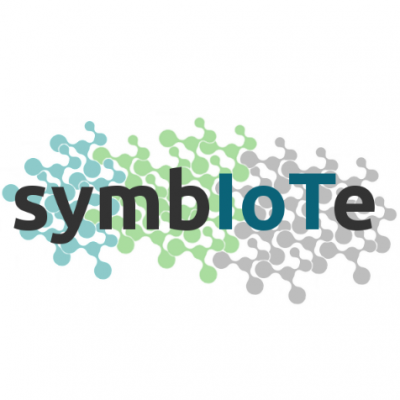 IoT platform providers, IoT gateway manufacturers, smart device manufacturers, to implement and deploy specific symbIote-compatible software components/adaptors to their solutions so as to open their resources (sensors, actuators, services, etc) to third parties through the symbIoTe middleware. Mobile application developers, to implement smart phone applications that use the available symbIoTe-compatible platforms. End user communities and municipalities to participate to the symbIoTe trials. Start-ups, SMEs, companies or research institutes/organizations, with legal entityestablished, that own/operate/develop/manufacture IoT platforms or IoT gateways or smart devices, or companies that develop smart phone applications, or end-user communities. The solutions should be relevant to the symbIoTe use cases, in particular Smart Residence/Office/Building/Stadium and Smart Cities (including mobility and citizen involvement). However, solutions in other domains are also welcomed, if complementarity/relevance to the symbIoTe use cases is adequately demonstrated. No consortia are allowed; only single entities can apply. The same eligibility criteria with the H2020 rules of participation (cf. Article 10) apply in this Open Call. More specifically, eligible to receive funding through this Open Call is any legal entity established in a Member State or associated country, or created under Union law. This Open call focuses on attracting start-ups, SMEs, companies or research institutes/organizations, with legal entity established, that own and operate an IoT platform/solution.